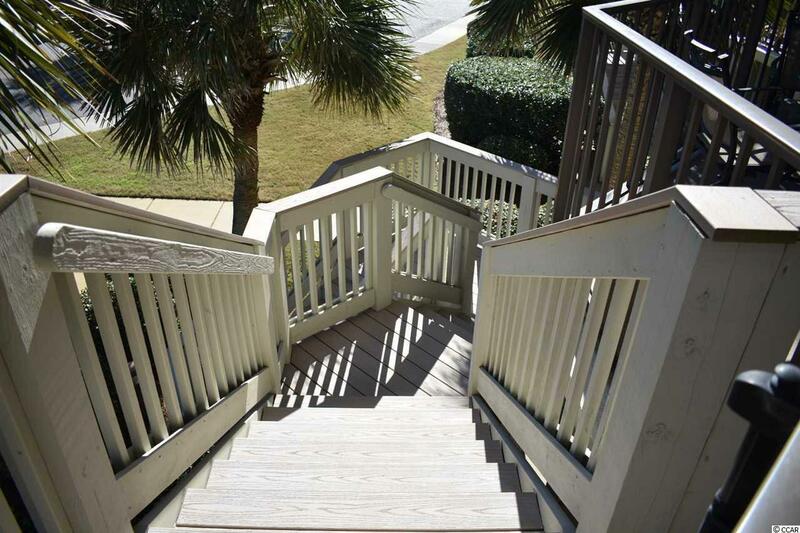 371 S Dunes Dr. D-15, Pawleys Island, SC 29585 (MLS #1901652) :: James W. Smith Real Estate Co.
Come see what Litchfield by the Sea has to offer for you! From the moment you enter this gated resort, you will be greeted by beautifully landscaped grounds, amazing views, and amazing beaches. 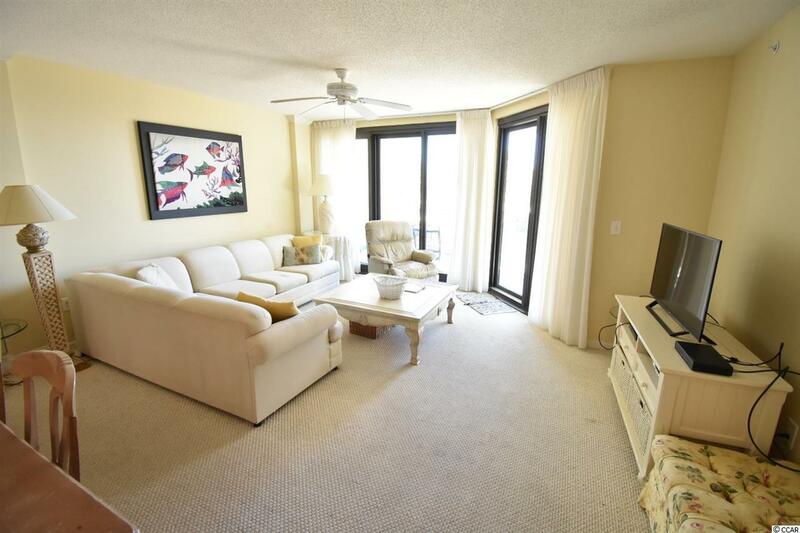 This 1st floor condo has it's own private walk up stairs as well as an elevator in the building. Each of the three bedrooms has it's own full bath (the third bath is shared to the living area). 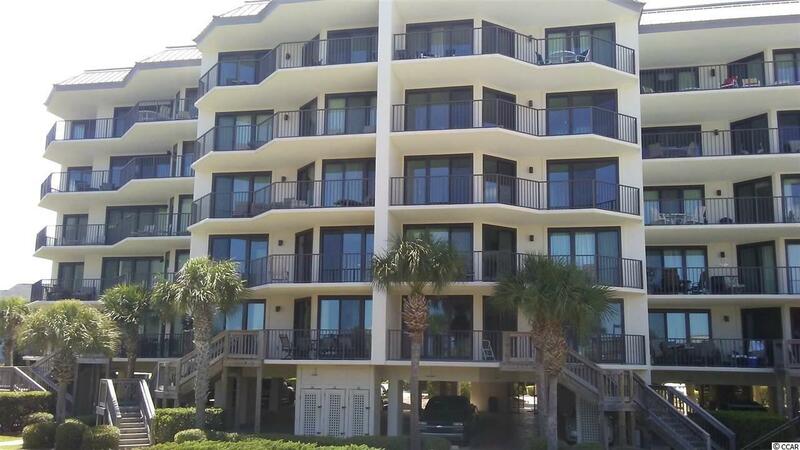 This unit is being sold fully furnished including, Flat-Screen TV's in each bedroom and in the living room, plenty of seating for family meals, and very nice outdoor furniture so you can enjoy your outdoor living space which overlooks the pool and the ocean. 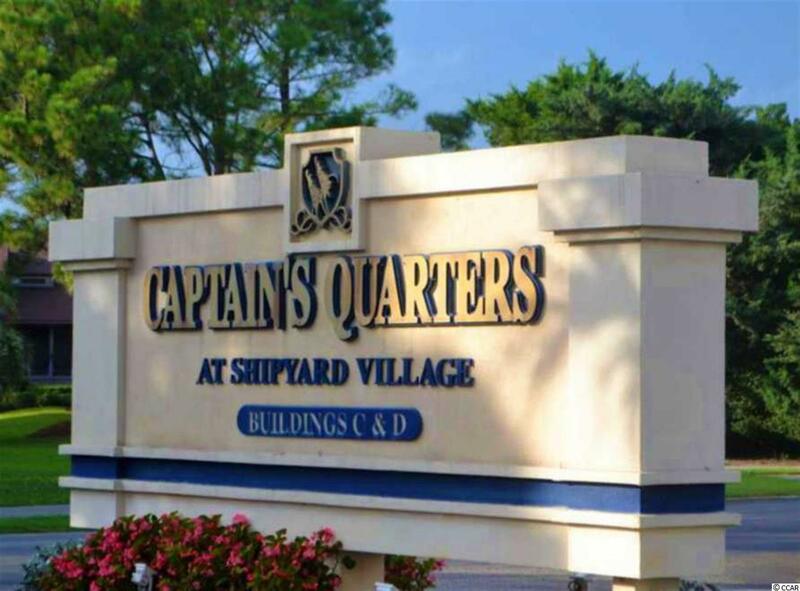 This building has recently undergone many updates including all new storm windows and glass doors, as well as an upgraded fire suppression system, water cop system, and a fire stop system. This unit has had many recent updates including the HVAC System, dishwasher, refrigerator, TVs, curtains, and fresh paint.